You can enter every day! Enjoy in 90 different levels with mechanic of shifting and rotating worlds! 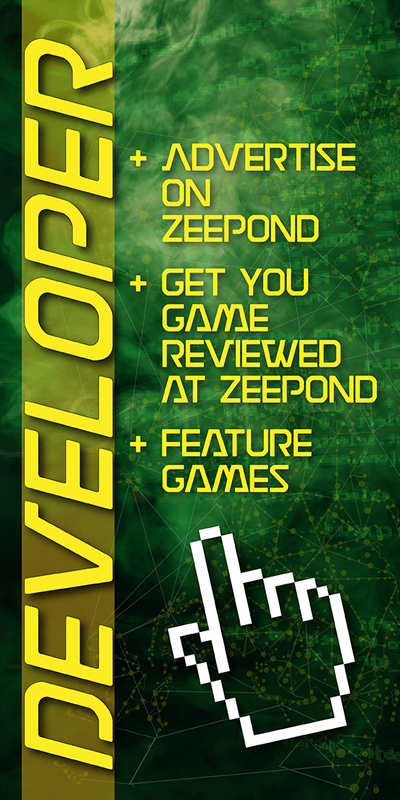 10 Steam keys of OneShift at ZeePond.com! I would like to thank GrabTheGames for making this giveaway possible. 1 key per draw. Don't forget to re-enter our GIVEAWAYS DAILY to maximise your chance of winning! Share this competition with your friends! Win Prizes and Keys to Fantastic Games!